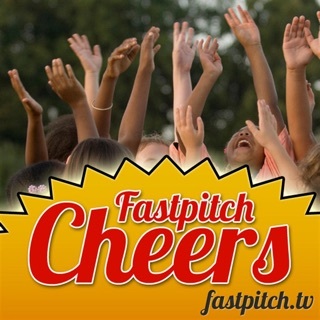 If you are a fastpitch softball player, coach, or fan of the game you are going to love these great softball equipment reviews. 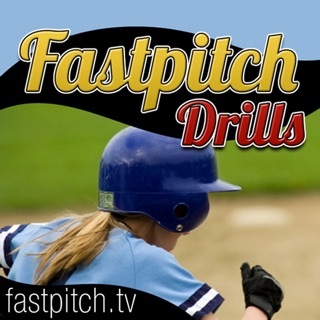 These short softball videos are reviews of great softball products. featuring reviews of training aids, coaching tools, and more. 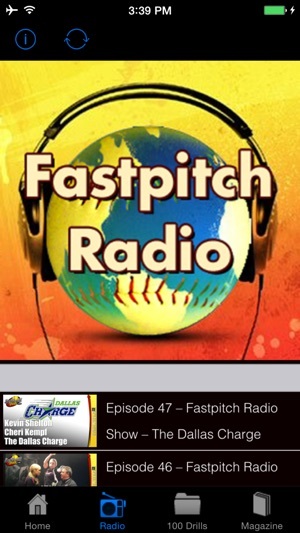 Reviews are for major softball equipment companies like Mizuno, Demarini, Worth, Louisville Slugger, and more. 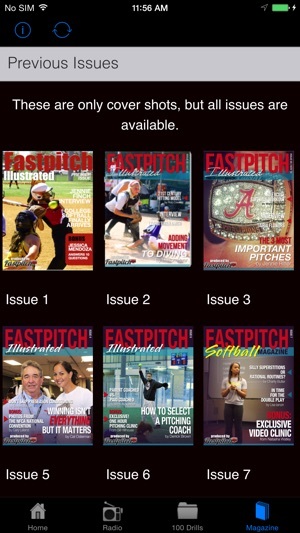 If you want to see some great information on softball products before you buy them, start right here. Links to purchase are included in every review. Contact us at 817-303-6620 if you have any questions about the products reviewed. 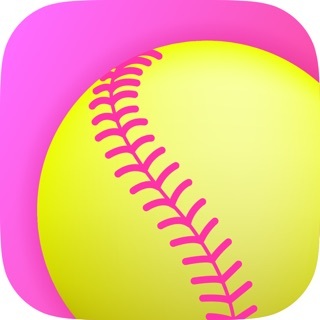 Very helpful when it comes to softball shopping.